FREE! 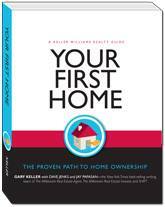 First Home workshop 'Your Proven Path to Home Ownership', based on the book of the same name. Only re-mortgage to buy an investment property. 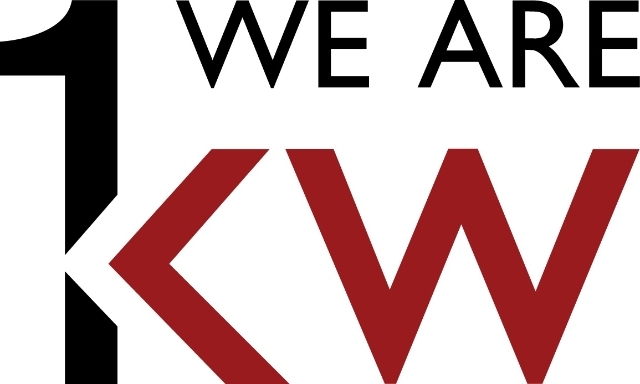 E-Mail reception@kwgtr.com to reserve your seat or call 519-570-4447. Please mention the name of the agent who told you about the workshop.